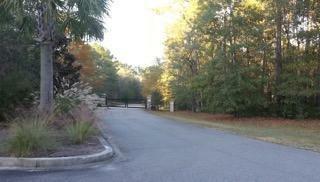 Pristine, Estate located in a quaint gated community in Ravenel. 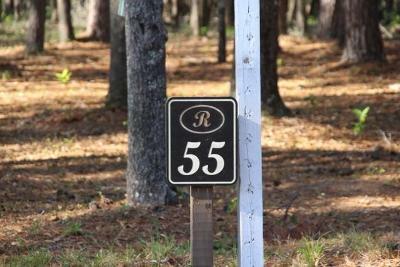 A rare find in this area , which is conveniently located 25 min. 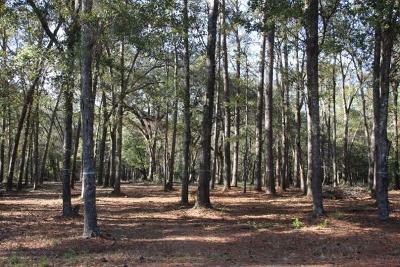 from Charleston, Summerville, Edisto Beach. 15 min. 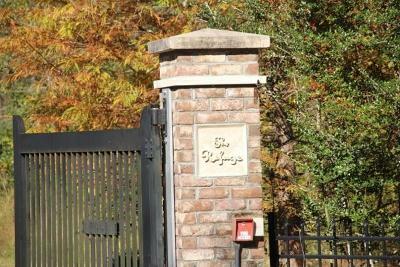 from shopping and the Hospital. 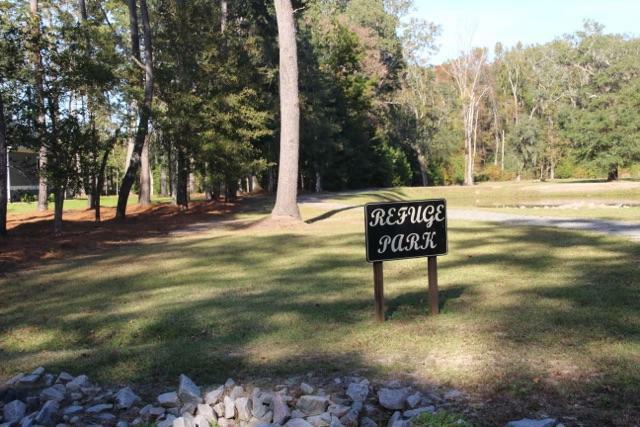 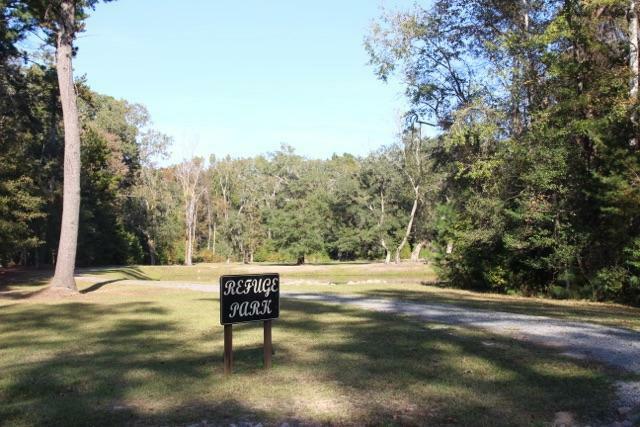 Community ponds and park area reside for your families&apos; enjoyment. 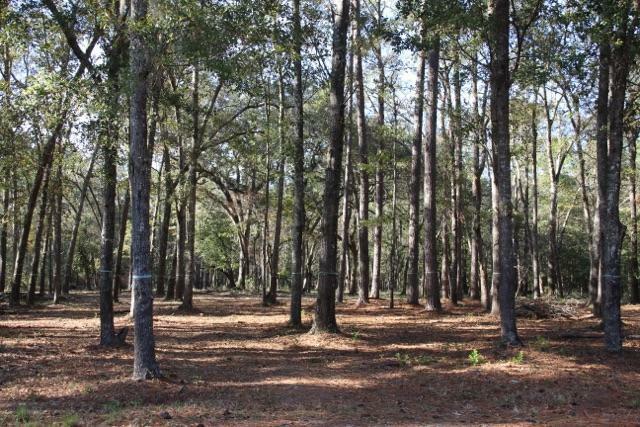 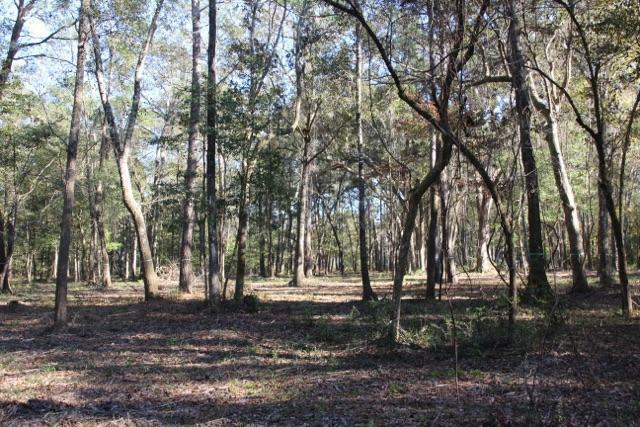 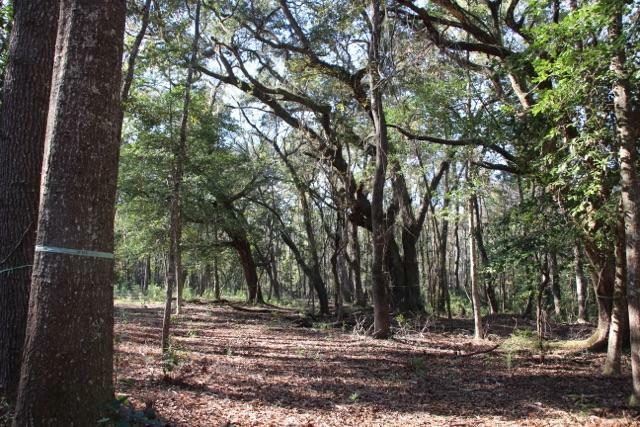 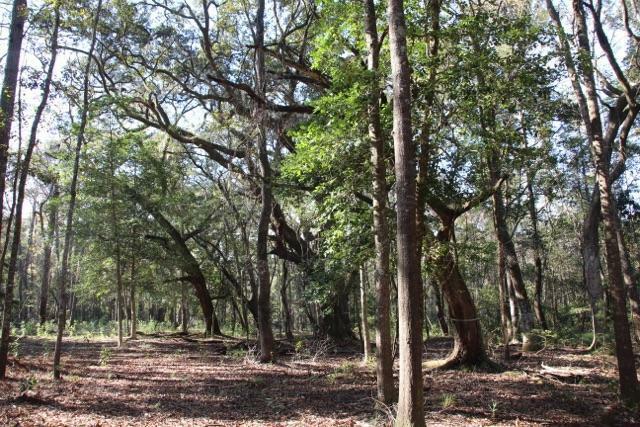 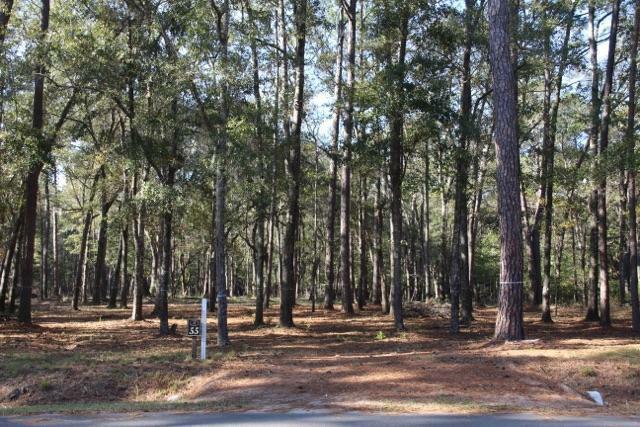 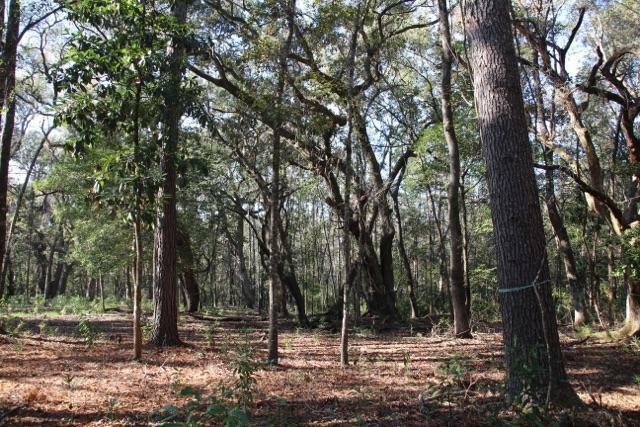 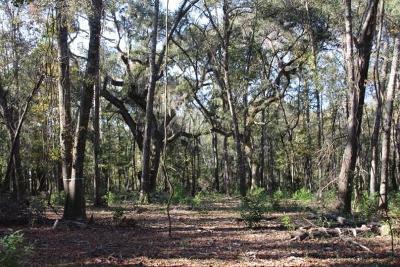 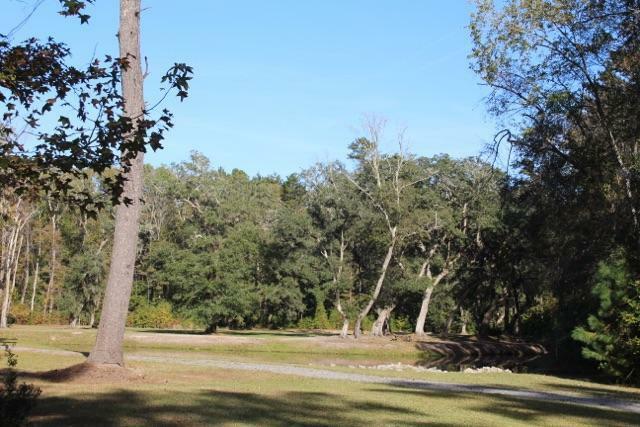 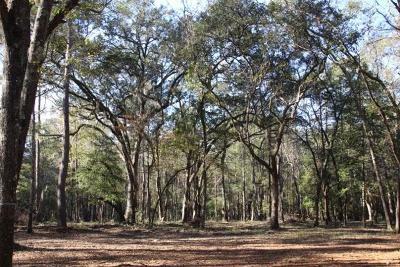 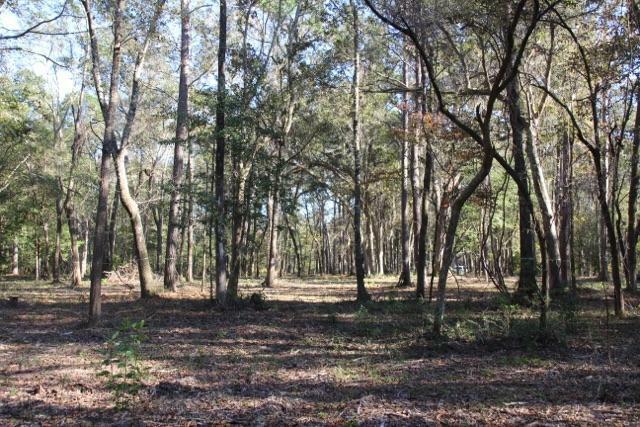 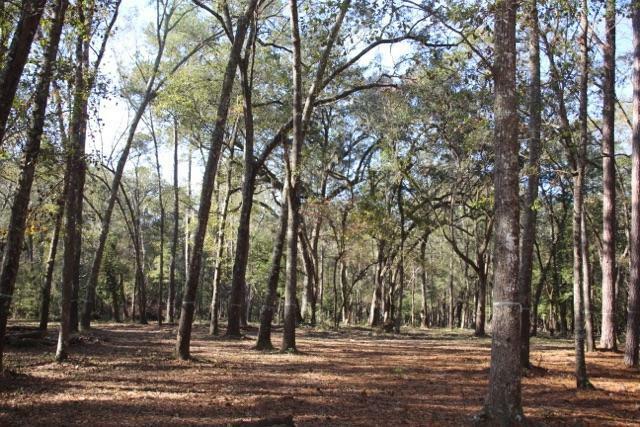 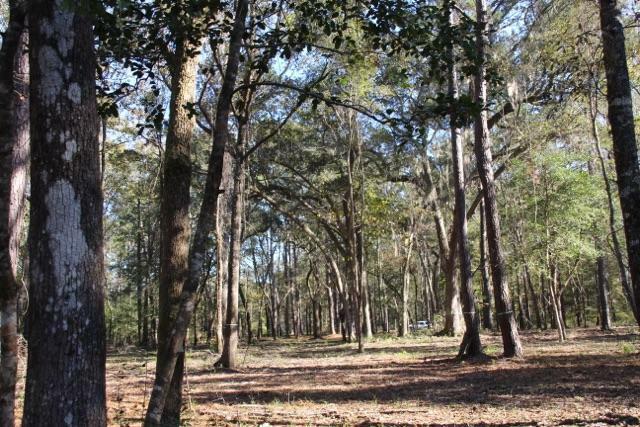 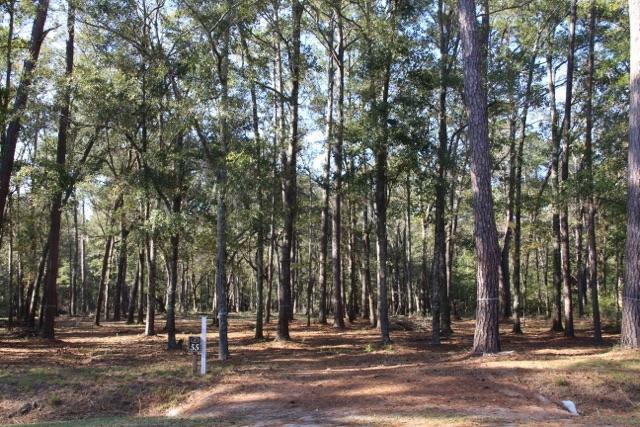 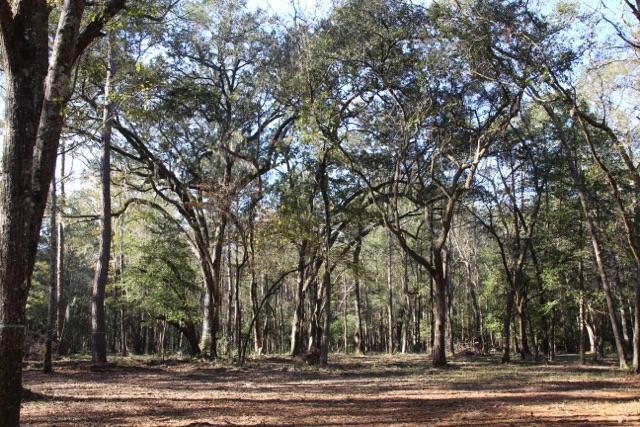 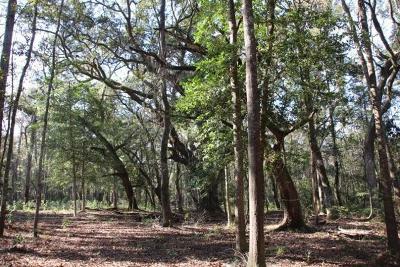 Property is underbrushed and the Live Oaks will take your breath away. 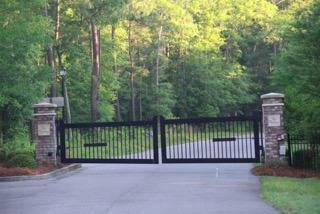 Privacy Galore . 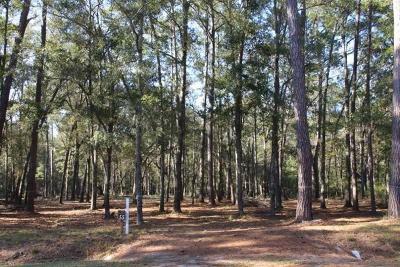 The perfect place to build the Dream Home. Charter School located in the area, 5k-12th grades. Buyers to verify all information that they deem important.